Red Sister has made the list of nominees for the Goodreads Choice Awards for Fantasy 2017! May the Ancestor watch over you! 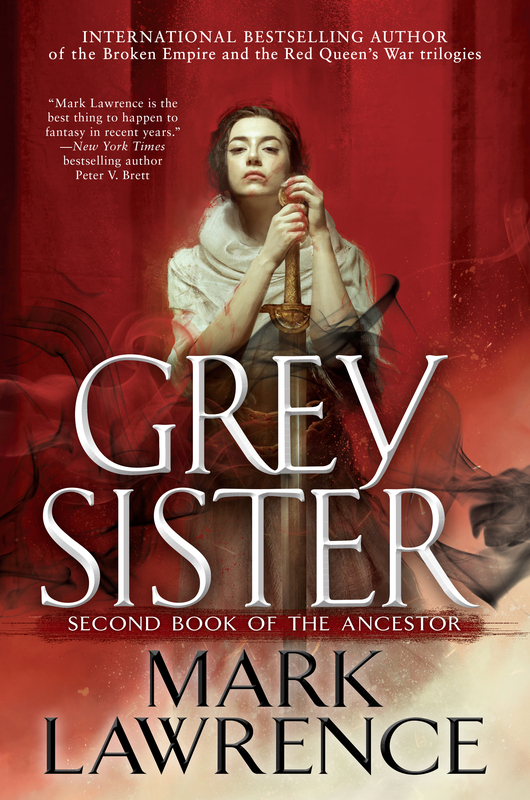 Grey Sister can now be pre-ordered on Amazon US and UK.